The NBA Finals are under way and the Warriors once again look as if they are unstoppable. The weapons amassed on that team is a phenomenon and no matter who they play or where the venue, they will usually be favored. Sports gamblers are looking for an edge and they want to beat the bookie. What about your bookmaker are they offering the best lines and odds in the business and are they friendly to American players. What about player bonuses and contests, do they offer them and if so does it involve mountains of unattainable rollover? Finding a great sportsbook that meets all of your gaming needs is a top priority if you care about making money. This hobby is also a business and with any business, you care about the bottom line. Knowing what to bet at the right moments can make or break a bottom line as well and you should be an educated bettor. Never go into any game without knowledge of the teams playing. Do some simple handicapping and you will be much further up the road. Most bettors believe that betting the first half in the NBA is less than a great idea and we tend to agree. There are exceptions to the rule and one of those exceptions would be the NBA Finals and especially games 2 and 3. The Cavaliers want to come out strong and they have every intention of setting a tone. They want to draw a line in the sand and they will come out hot. Now the first quarter may be a better bet overall simply due to the fact that nobody adjusts better than the Warriors. The problem with betting the first half is the unknown. It is hard to know who will come out hot and who will not be so hot. The better thing to do is to let the first 5 minutes of the game go by and then you can size up where the game looks to be going. Live wagering is always available and it’s a great option. If you like the game and like your chances, then you jump on the live line. The NBA can be a strange game but more often than not, the second half is the opposite of the first half. The teams make adjustments and the bookies set the lines accordingly. You must stay sharp, especially if you are betting live lines. 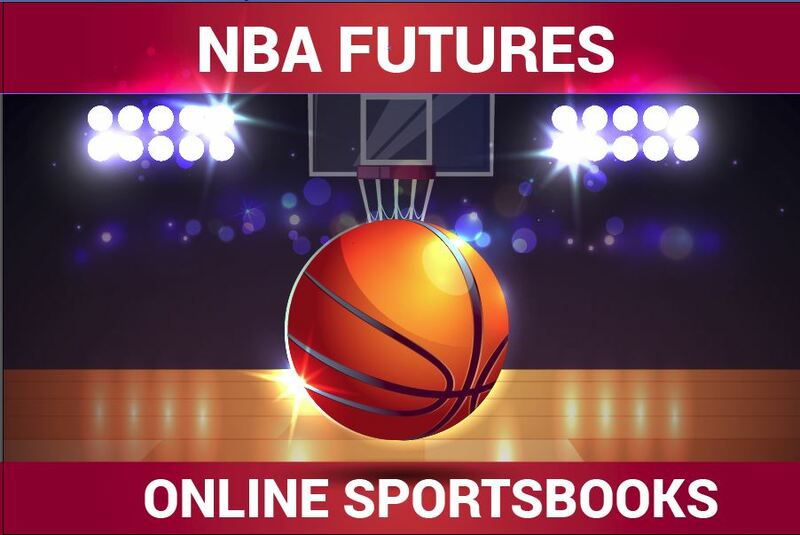 Betting the second half is a better choice in most cases for the fact that you have an idea of where the game is headed, who looks hot and who is cold as well you have a much better idea of where the totals are going. In the NBA, the second half usually scores more than the first half so count on that. This is really true in the playoffs. The intensity level is higher, the urgency level is higher and if the game is close, there will be a plethora of free throws. It’s a great idea to always keep an eye on the live line while betting the second half and the reason for this is simply because you can hedge. If things have gone haywire for the second half bet you can always hedge your bet with a live line. You must be aware of the numbers and be ready to do the math. The live lines come quick and they can sink you if you make a mistake. Have fun betting the NBA Finals the rest of the way and count on a great few days of basketball.